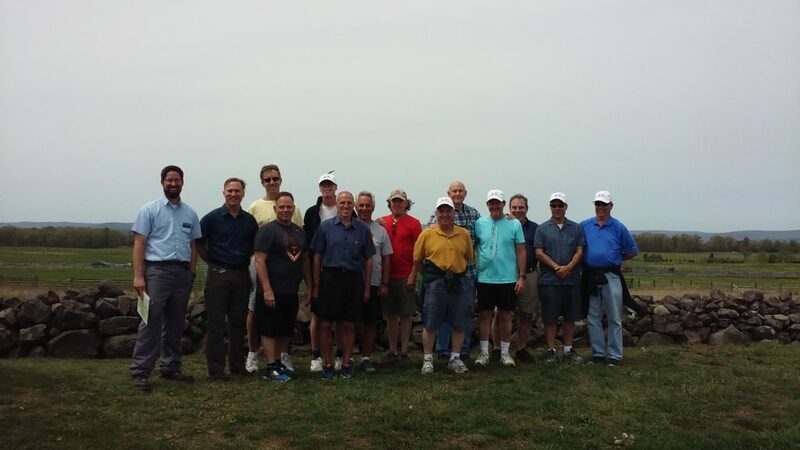 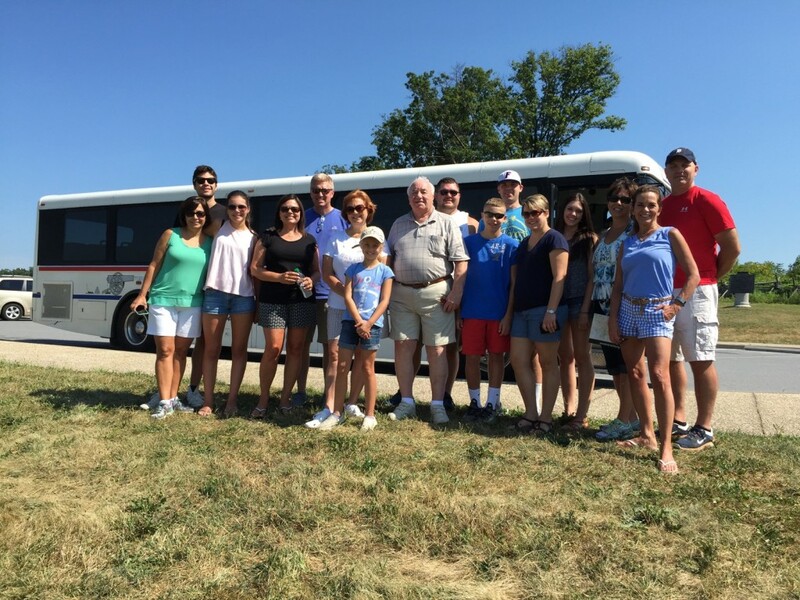 Gettysburg is a great place for a Family Reunion! 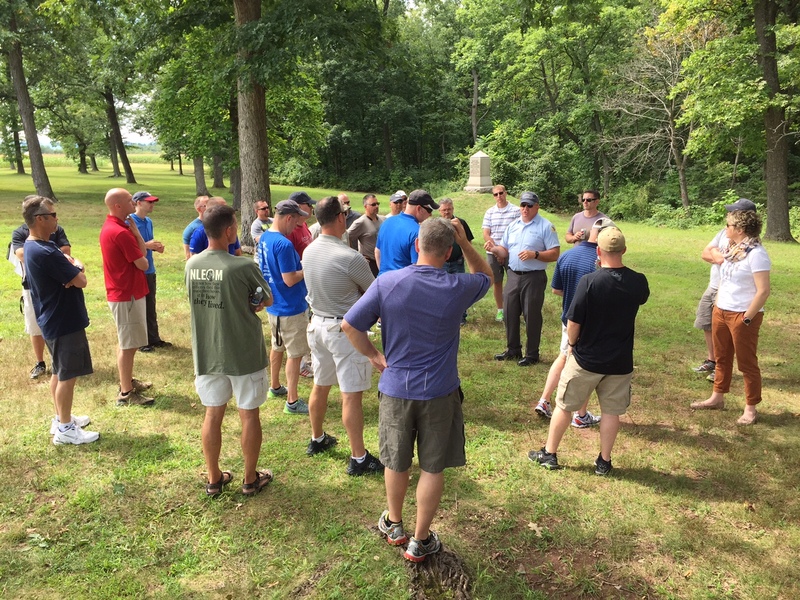 So many lessons from the Battle of Gettysburg are applicable for Government and Corporate Retreats. 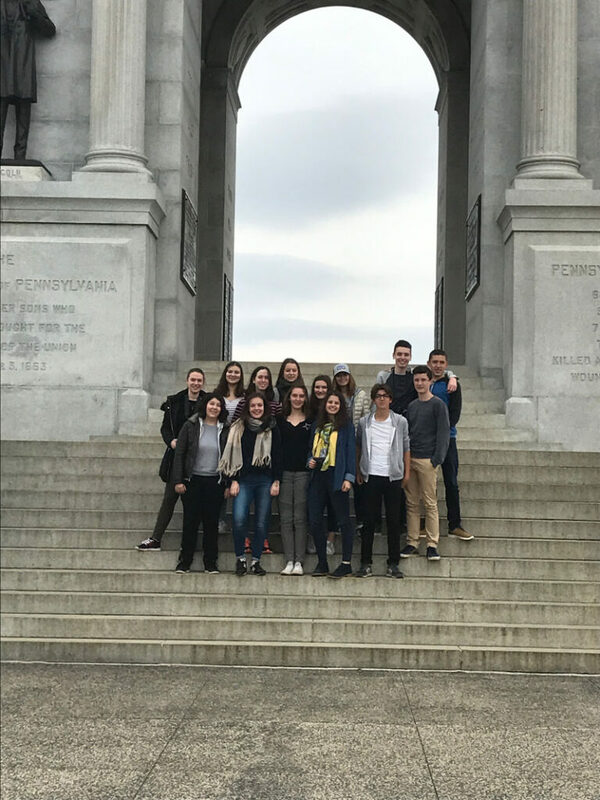 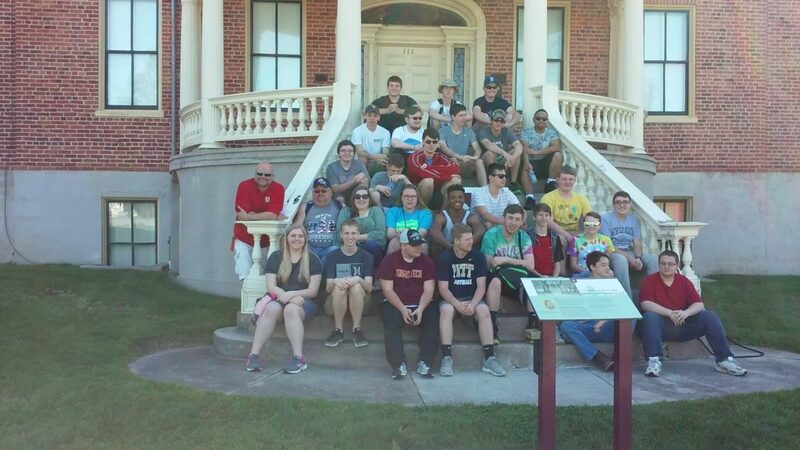 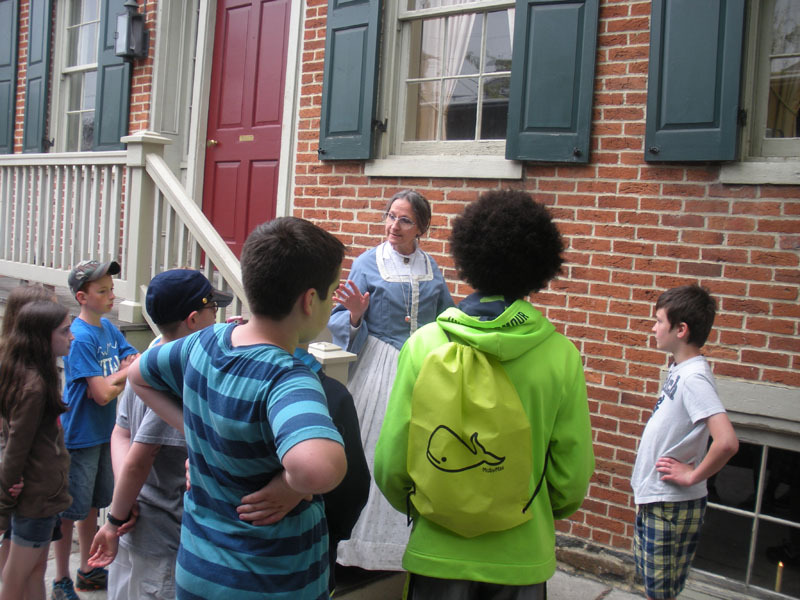 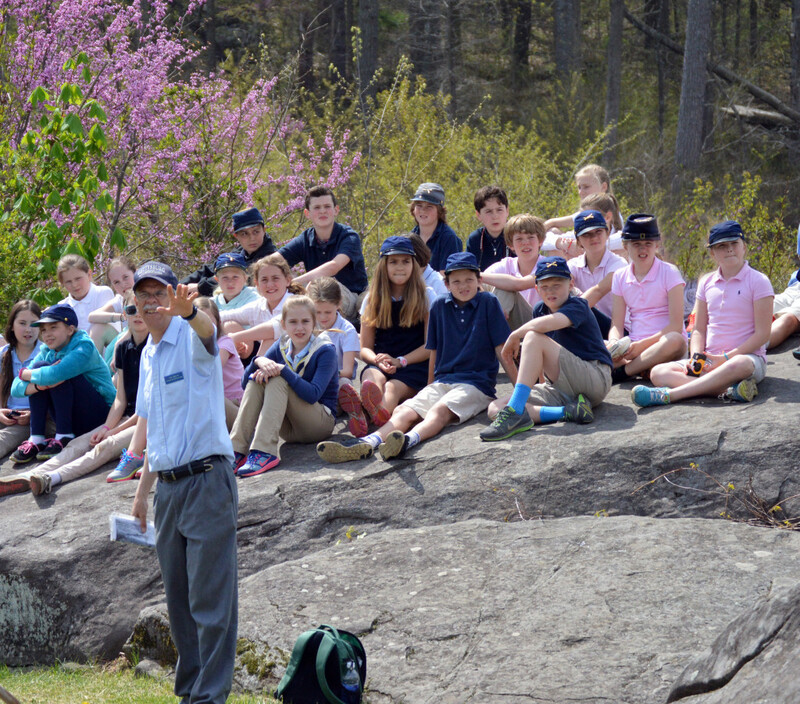 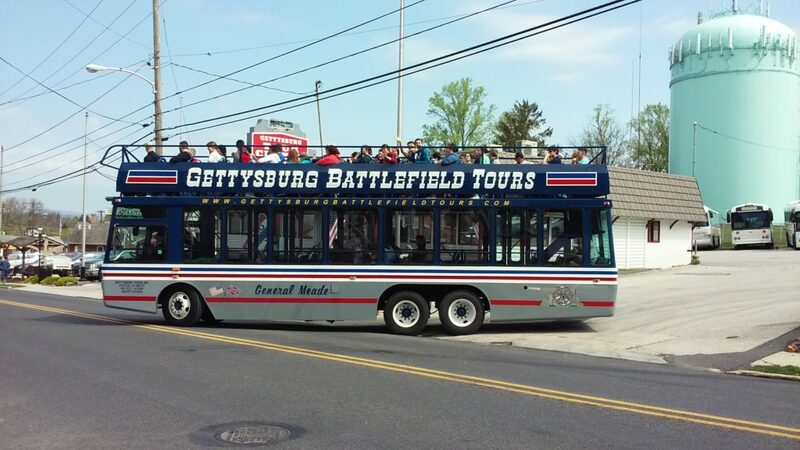 So many fun and educational activities for school groups are available in Gettysburg!